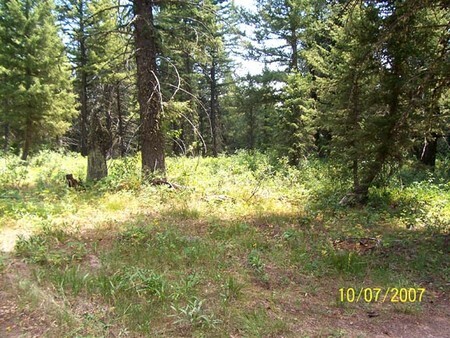 Beautiful 1.61 acre densly wooded lot. Enjoy the seclusion and variety of wild life. Power and phone are available.